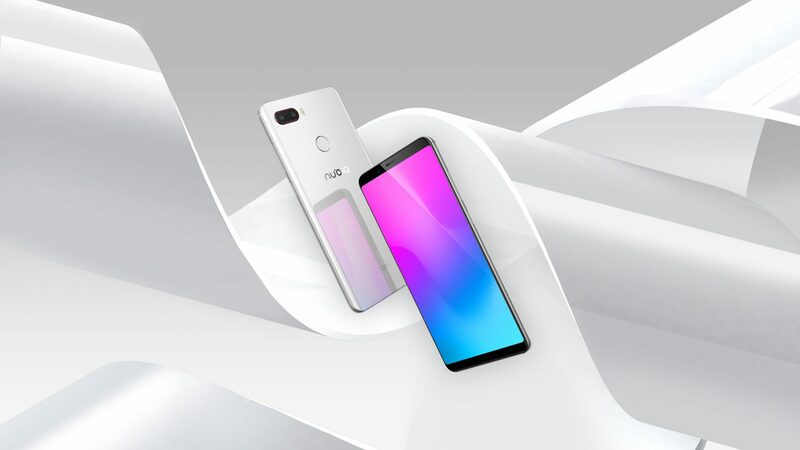 Nubia is a company that may you might not be familiar with if you live outside China but in its home country, it is among the top smartphone makers. Last year, the company launched its Nubia Z17 smartphone packed with Snapdragon 835 and 8GB RAM that was not launched for markets outside China. Today, the first Z18 series phone from the company was launched in China which indicates that the launch of a Snapdragon 845 powered Nubia Z18 is pretty close. Anyways, the Nubia Z18 Mini was launched today which is a feature packed mid-range device having a premium design and solid specifications. If there is one word to describe the design of Z18 Mini, then it is ‘Beautiful’! Nubia smartphones are known for their beautiful design language, and the Nubia Z18 Mini is no exception as it has a glass and metal build. On the front, there is an 18:9 display with almost no side bezels at all. On the rear, the phone has 3D curved glass. An Aluminum Alloy frame is present around the sides. The power button is placed on the right side along with the volume rockers while there is another button on the left which is meant for the activation of Nubia’s NeoSmart AI Voice Assistant. The front is clean with the screen covering most of the area, and there are on-screen navigation buttons. The dual camera setup is present on the rear with a fingerprint scanner below it. The USB Type-C port is present on the bottom, and there is no 3.5mm headphone jack. 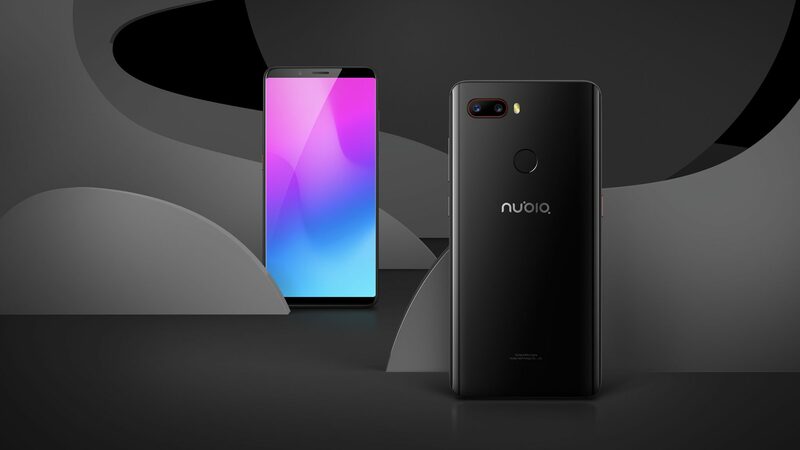 Coming to the specifications now, the Nubia Z18 Mini features a 5.7-inch display with 18:9 aspect ratio and Full-HD+ resolution (2160×1080). This results in a pixel density of 428ppi. Under the hood, there is Snapdragon 660 AIE processor (AIE for the fact that it has some AI related enhancements), along with 6GB RAM and 64/128GB ROM. There is no option for external SD card so no expandable storage support here. On the rear, there are dual cameras, and the setup includes a primary 24MP camera with f/1.7 aperture and the secondary 5MP camera. There is NeoVision 7.0 too. On the front, the Z18 Mini has an 8MP camera with f/2.0 aperture. Battery life should not be a concern as a 3,450mAh us surely enough to last a full day. Android 8.1 Oreo runs out of the box with Nubia’s skin on top. 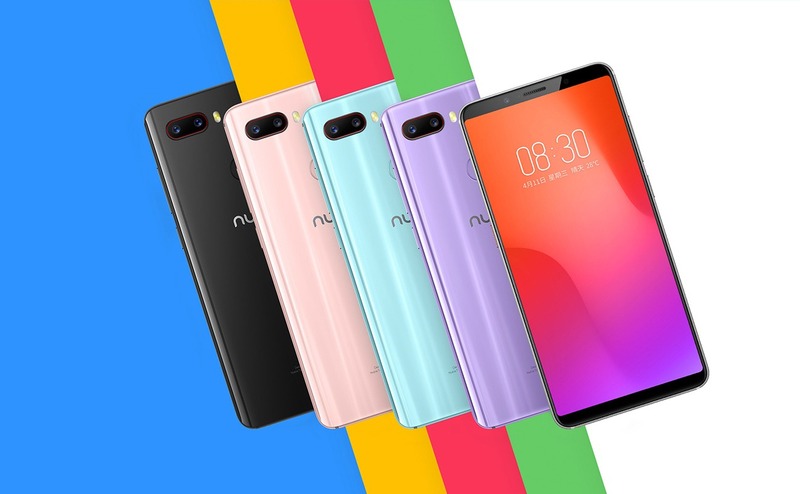 The Nubia Z18 Mini launched with several color options that include Black, White, Purple, Light Blue, and Pink. Talking about the pricing, the 6GB RAM + 64GB ROM variant costs CNY 1,799 or $286 while the 6GB RAM + 128GB ROM variant costs CNY 2,199 or $350. As mentioned in the beginning, the phone is right now available for the Chinese market only and looking at the company’s track record; it looks like there are very fewer chances of it to launch in other markets outside China.